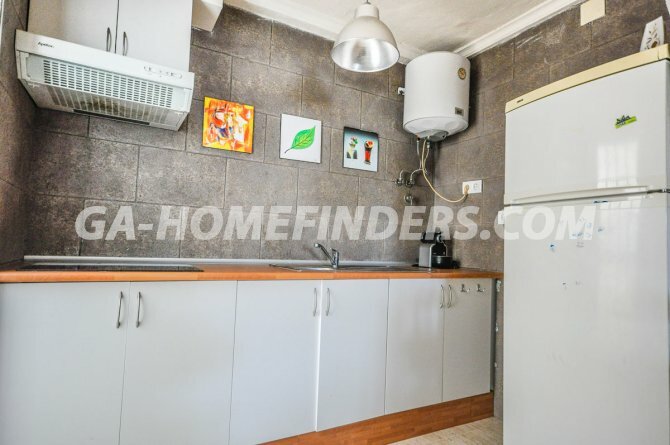 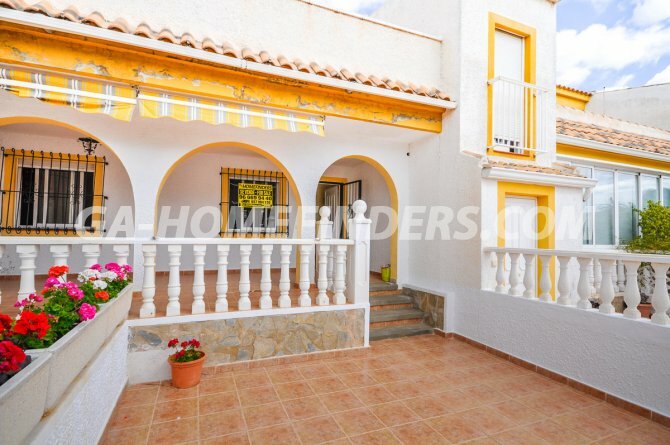 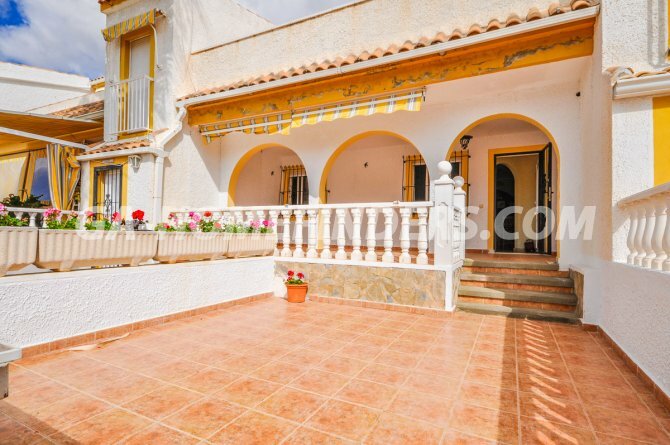 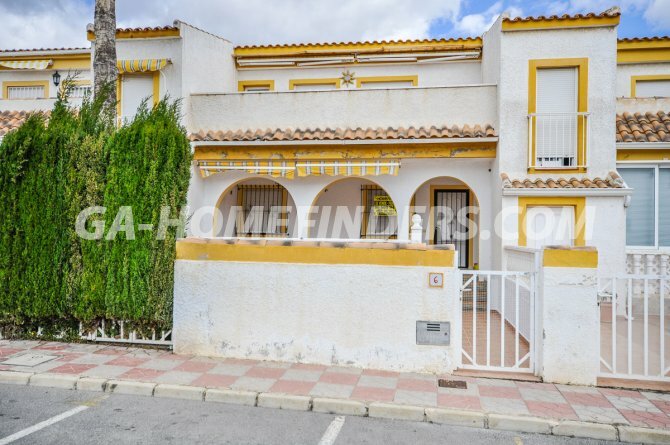 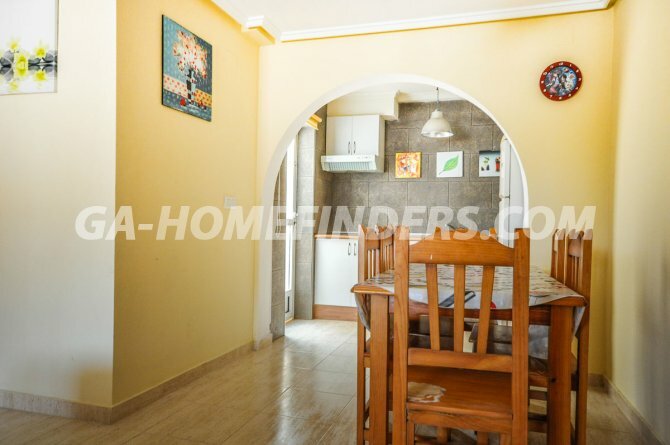 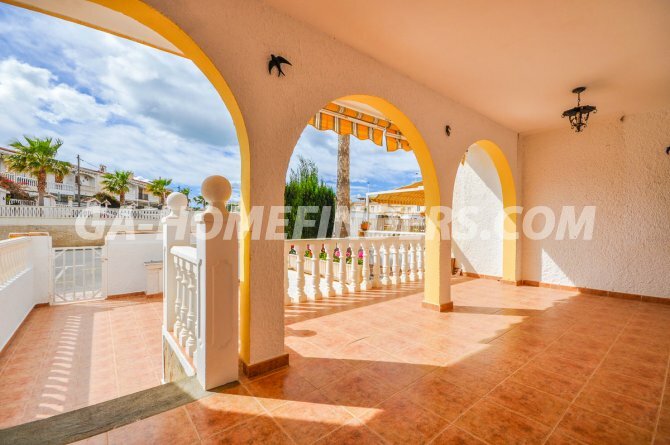 Spacious ground floor apartment, with 2 bedrooms and a bathroom, furnished and with an american kitchen with all appliances, has a large terrace and a porch, all windows have shutters and grills. 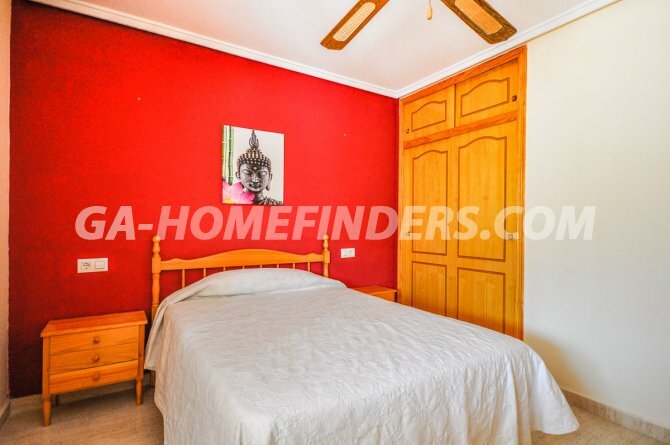 All rooms have fitted wardrobes. 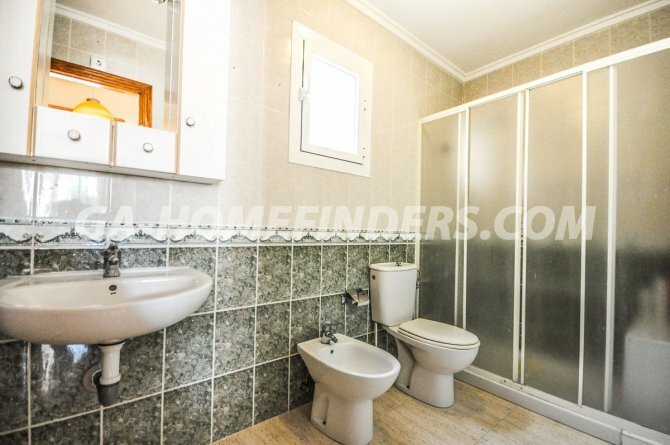 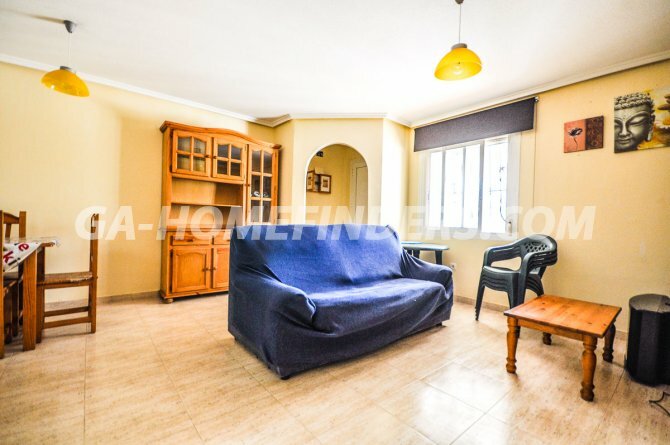 The urbanisation is located in the upper part of Gran Alacant, near the area of services, shops, restaurants, public transport, tourist train, library, near the urbanisation is the Thursday morning market, the apartment is located near the Beach which is less than 5 minutes away by car. 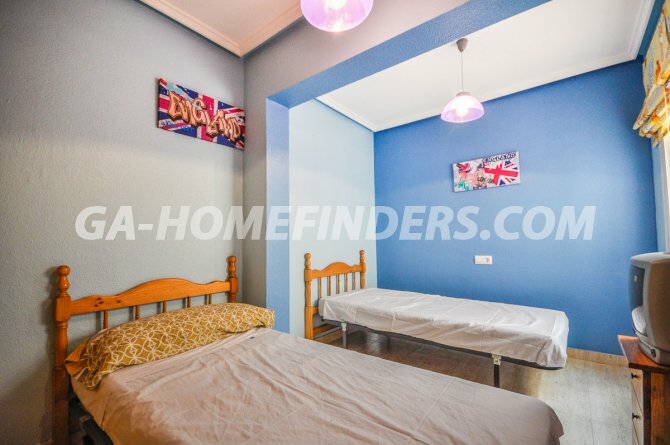 Gran Alacant is an exceptional location, it is less than 5km from Alicante airport.